If your dog is scratching at his face, ears, and back until he bleeds, or is licking himself constantly, you need to get him help. 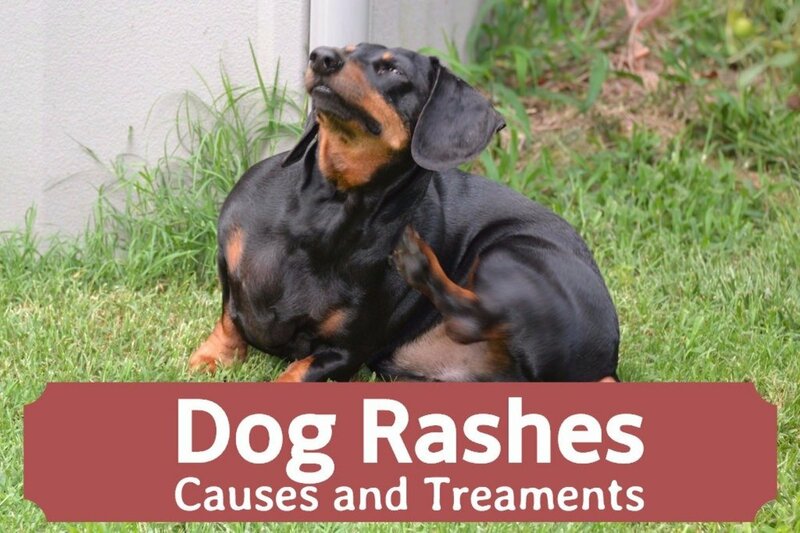 You also need to find out why your dog is scratching all of the time in the first place. The cause of the scratching may be simple and something you can take care of quickly, or it may require a proper diagnosis by a veterinarian. What Is the Most Common Cause of Scratching in Dogs? Run a flea comb (they are cheap and well worth keeping around) through the hair along your dog's back, especially over the rump and tail head. You might see a few of the bugs after collecting this sample. Even if you do not, you will see black flakes or “flea dirt." 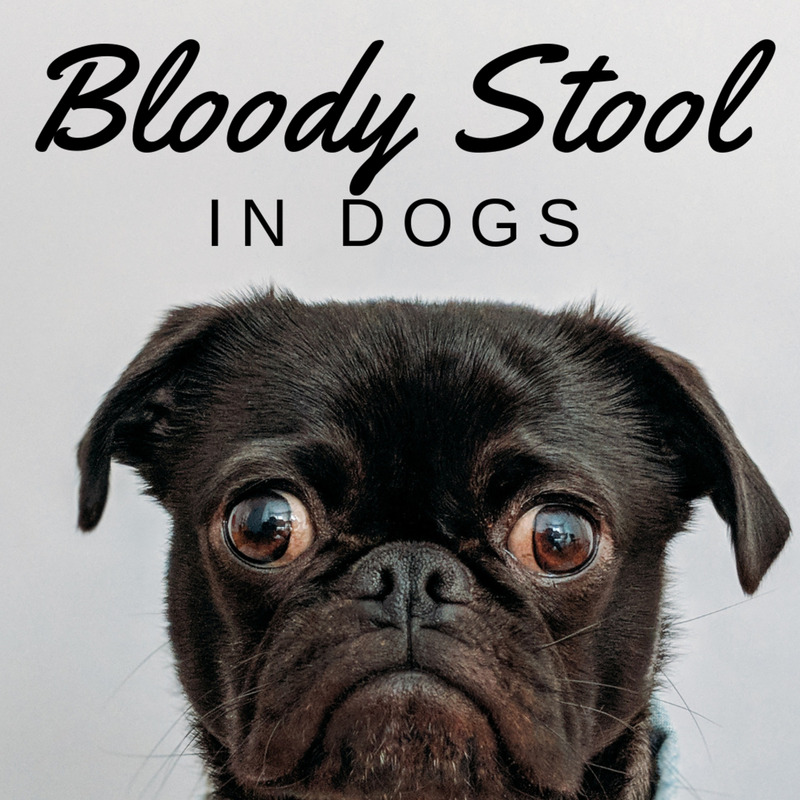 Flea dirt is actually dried blood that the fleas pass in their stool after dining on your dog. Not sure if it's flea dirt? Take the sample collected from your dog and drop it onto a wet paper towel. If it is indeed dried blood, it will turn red when wet, thus confirming the presence of fleas. Some dogs even become allergic to flea saliva and will be miserable from the constant scratching, so control this problem early before the fleas become established in your home and yard. Buy a flea control chemical (pill or spot-on/topical treatment) from your vet or from a certified supplier. Also, consider proven, alternative flea control methods such as non-chemical flea treatments. 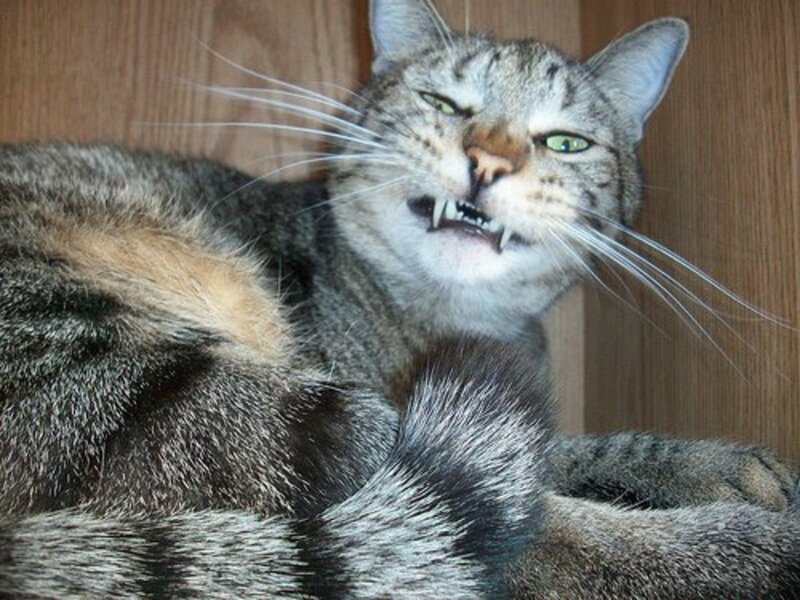 What If Fleas Aren't Causing the Scratching? Mange: If she seems to itch so badly that she cannot even sleep, you need to consider mange. 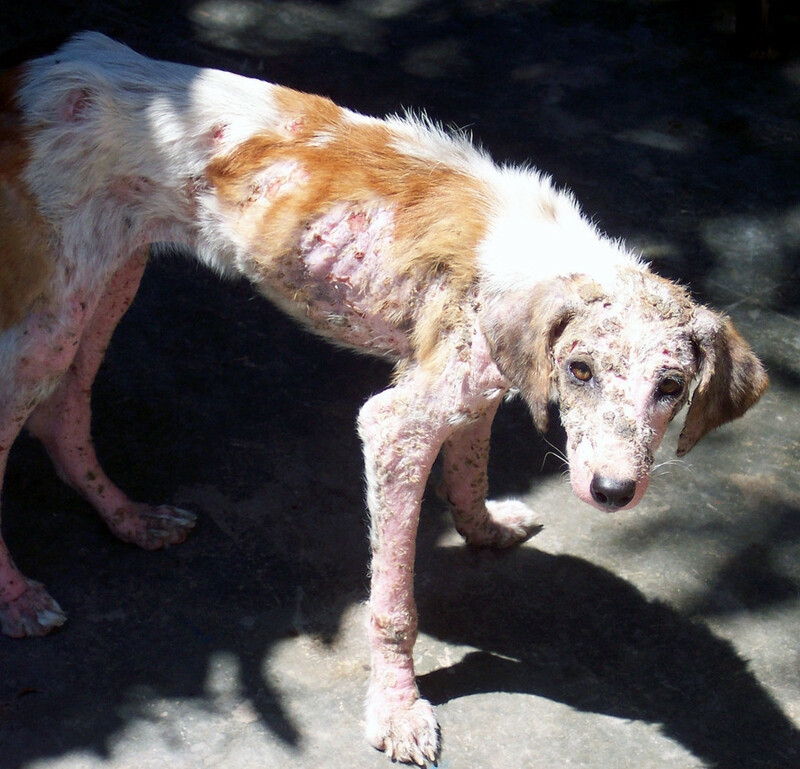 The most common type of mange is sarcoptic mange, which can also affect people. (You might notice small, itchy bites around your waist.) You will have to take her in for a diagnosis by a veterinarian, but there are several good alternative therapies you can try. The other type of mange, demodectic mange, does not cause the intense itching that is seen with sarcoptic mange. 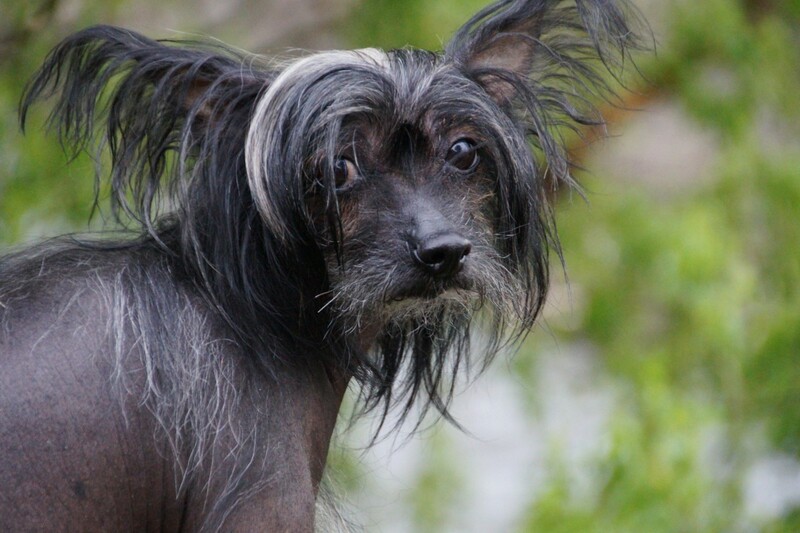 With demodectic mange, you will notice hair loss which is sometimes accompanied by a secondary bacterial infection and mild to moderate itching. Contact Allergies: If she licks and chews at her feet all of the time, there is a good chance she has a contact allergy. Contact allergies to a food dish will cause the dog to have redness and itching around the mouth, and contact allergies to a shampoo will make the dog itchy wherever the shampoo is used. 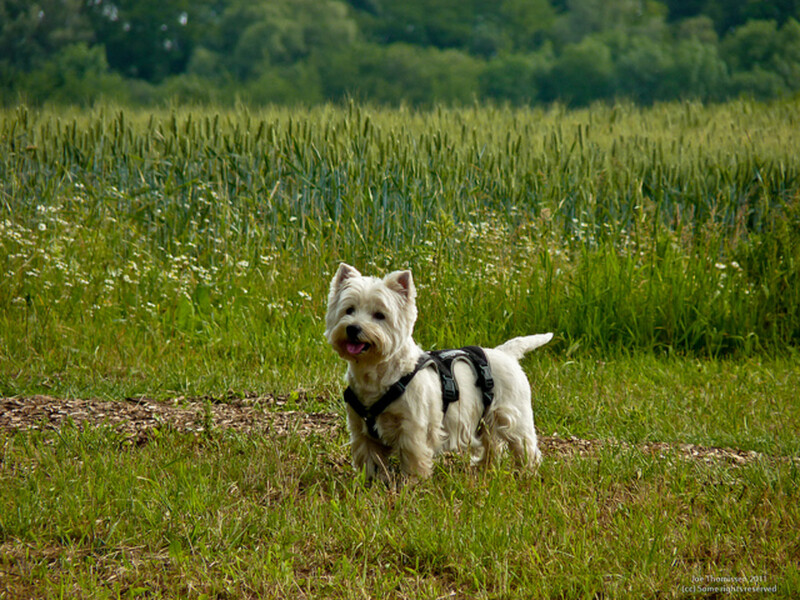 Contact allergies are a lot less common than fleas or mange, but if you want to try and rule out this problem, you need to get rid of everything that the dog comes into contact with. Once the trigger is identified, the problem can be solved. Environmental Allergies: Allergies to environmental allergens (pollens from trees, grass, weeds, etc.) will also cause dogs to itch. Dogs with inhalant allergies might present with problems the same time every year, or the allergen might be something in the house and cause year-round problems. The only way to find out what is causing the problem is by allergy testing. The results are not very reliable, but it is the only test available. Fungal and Bacterial Infections: Itching and scratching may not be the main signs you notice when your dog has a fungal or bacterial infection. The itching may be pretty mild compared to the hair loss and the nasty smell. The dog might have patches of infected skin (hot spots) or have a generalized infection. Is This Dog Naturally Hairless? How Can Scratching Be Treated? There are a lot of great products introduced every year, or you can use natural flea control. This will depend on what type of mange your dog has. Sarcoptes will cause your dog to scratch until he bleeds, but it can sometimes clear up with something as simple as a single injection. Demodectic mange is harder to treat, but will not cause your dog to be as miserable. This may not be easy, but if your dog is allergic to dust mites, for example, there are things you can do to reduce their buildup in the home. This method of controlling inhalant allergies may not be very effective but it is an option. If the other causes of scratching are ruled out, it is a good idea to try a challenge diet. Your dog can be fed a new protein source for several months to see if the allergy symptoms clear up. The best treatment really depends on a veterinarian diagnosing the cause of the scratching, but diagnosing allergies is difficult. Steroids: Although steroids affect your dog's immune system and have adverse side effects if given for a long time, in the short term, they can provide a lot of relief for itchy skin and are still used frequently. If your dog is in so much discomfort that he is not able to sleep at night, this is definitely something to consider. Cyclosporine and Apoquel: Both of these drugs can provide your dog with some temporary relief when steroids are not effective. Since allergies are caused by an immune system that is overactive, both of these drugs act by suppressing the immune system and cause your dog to produce fewer of the cells that make him itch and scratch; they should never be used long term. Antihistamines: Some antihistamines are safe and have been used for years. Sometimes they work, and sometimes they do not. Bathing: Bathing can be an excellent solution for scratching. Cleaning your dog's skin with shampoo can moisturize the inflamed skin, help with contact allergies, and even help to reduce inhalant allergies that are picked up from the environment. 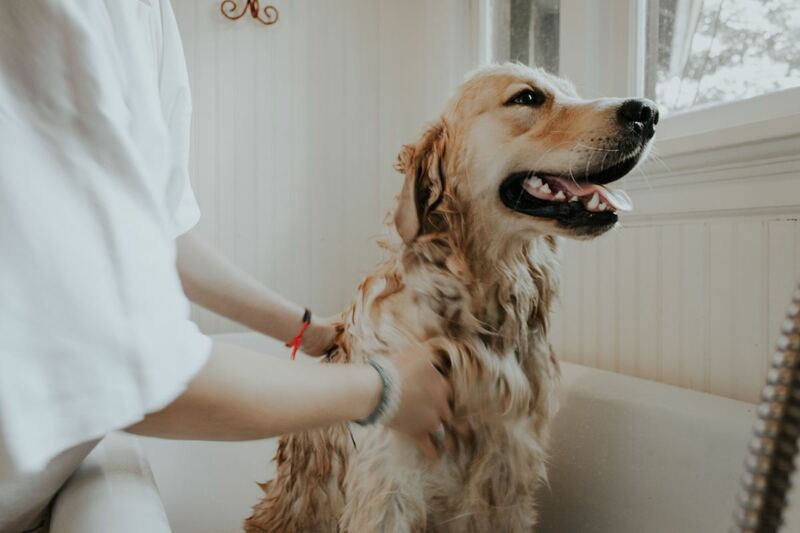 Bathing your dog every time you notice him scratching a lot can end up taking a lot of time, but in some cases, it can be one of the most effective therapies available. Dietary Supplements: Omega fatty acids improve the quality of the skin and make your dog less likely to scratch if the inflammation is minor. Some antioxidants like vitamin C will also improve the quality of your dog's skin. These products take longer to provide your dog with some relief, so you will need to start more immediate therapies concurrently. Antibiotics: Most clients expect antibiotics when they take their dog in for skin allergies, but these are only helpful if the skin is infected from scratching or the dog has deep dermatitis like demodectic mange. Alternative Therapies: Apple cider vinegar (this is the brand of organic apple cider vinegar that I use) is an effective natural remedy for scratching. Just add a teaspoon to your dog's drinking water to alkalinize his body or spray a dilute solution (half ACV and half water) on the skin to keep it acidic and keep yeast from proliferating. Not all veterinarians will discuss these alternative therapies with you, so you might need to read about them and consult a holistic vet. If you want to avoid the negative side effects of therapies like chronic steroids and other immunosuppressant drugs, then changing to ACV and some herbal cures may be of some benefit. There is no excuse for letting your dog scratch himself raw. If he is in so much pain that he is bleeding, your dog needs help. If your dog has fleas, take care of it right away and avoid further problems. If he has any of the other problems that I have pointed out in this article, it will take more effort to help him. Be sure to address the problem as soon as possible. Along with excessive scratching, my German Shepherd has lost all of his hair. He also lost 20 pounds; is there more wrong with him that no vet can tell me? Have you taken him to your vet? From the symptoms you describe, it sounds a lot like sarcoptic mange, a disease that causes such furious itching that the animals stop eating. Many wild foxes die from this disease since when it starts they itch so badly that they stop hunting and starve to death. Have you treated him with ivermectin for sarcoptic mange? Even if the vet cannot find it, a trial treatment is worth it. If the vet you are seeing is not willing to give it a shot, get a second opinion. See a veterinary dermatologist. Do not let your GSD go on suffering like that. It is a horrible way to live and die. Will having your dog allergy tested give true results? If you are talking about the skin test, there is a lot of controversy on the subject. Some vets will perform this test, but the results are usually so poor that many will not even do so anymore. The blood test is also not very helpful. Some veterinary dermatologists will still perform this test to make up allergy shots that are more likely to help your dog. The results of the allergy shots are also not that good. If your dog scratches excessively and needs help, leave a question or comment. Nellie, please read my comment below to Anne. IF your dog is still suffering there are alternatives. in the last few months my shepherd has started itching really bad, to the point he had sores from it, the first time I took him to the for this they gave him an antiobiotic cephalexin, and apoquel.He lost 2.5 # at this point, he healed up itching stopped, when he was done with medicine same thing happened, took him back to vet they perscribed same medication cleared it up again,and tested him for intestional parasites which he didn't have, now medication done and happening all over again. Anne, if your dog is still suffering with apoquel, steroids, and the other immunosuppresants, I suggest you find a holistic vet in your area that treats inhalant allergies. 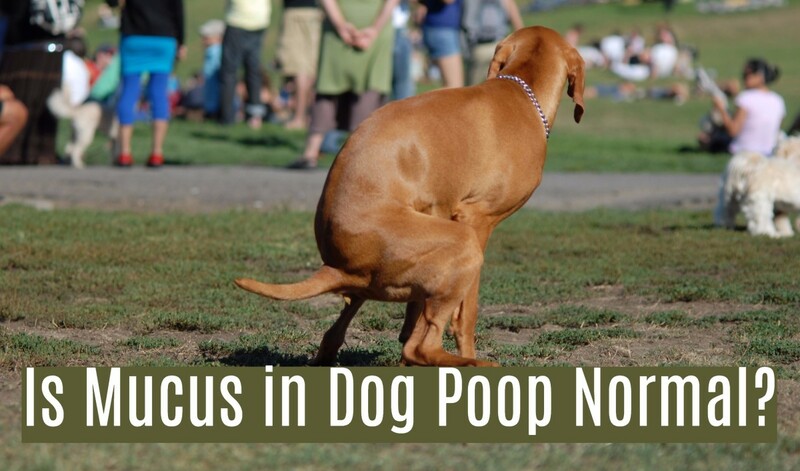 The holistic vet is going to look at your dogs relationship to the environment and evaluate his overall condition, not just focus on one problem. Your dog may not suffer as much. My male retriever, now 2yrs just, has dermititis atopica with very frequent flare ups. Is on apoquel, occasional anribiotics/steroids. I have withdrawn apoquel as it does not help and I am concerned at all these drugs. He scratches year round, is on eukanuba dermatitis . Otherwise fit and jolly active. I notice he has respite following bath and brush. Dena, dogs are not able to sweat from the skin like that, so the discoloration you are noticing is most likely a yeast infection. It makes dogs itch too. The dietary you described will not help. My dog has a massive itching problem. She also sweats constantly over her whole body. Dogs are not suppose to be able to sweat, I thought, an the panting is their cooling. her skin and hair turn a dingy brown color. I've removed all dog food and am now cooking rice and chicken for her meals. Why would she sweat? Vincent, if the dog has no fleas or other external parasites the most common cause of itching is not the food, it is atopy (inhalant allegies). If the dog is outside, mostly has problems in the summer, it is pollen. If inside, it is usally house dust mites. My Old English Sheep Dog scratches all over. I gave him a bath with a shampoo that is supposed to help that, but he still scratches. His diet is good with all the necessaries, fish oil, olive oil, garlic, etc. I am wondering if it could be the rug, or what? Hi Robin thanks for reading. I enjoyed your Doxy soda poem!!! My new puppy is scratching all the time.She doesn't have any fleas that i know of and ive checked her multiple times but I couldn't find anything. just a follow-up - can't tell as to the honey efficacy as the itching has greatly abated now in tandem with the ACV wash - Nova hated the taste of ACV in her food and water bowl but did like the "eau de parfum" of it with a several times a day wash down of armpits and tummy! it seems that this might have been a "short-term" environmental allergy reaction --- we are in Florida and something is always growing - of course, we are happy with the fact that she is rarely itching now! - because of the spindle cell cancer, we are still limiting the honey she gets, but still giving it to see if it will help ward off the next wave of allergens! Thanks for your constant helpfulness!!! thank you for your input - we think that we will start with 1/2 tsp twice a week of our local wildflower honey - also going to add a small amount of ACV to her drinking water - the ACV topically has helped and we have been able to ease her off the bendryl - we let you know if the Lord blesses the means! Dugans: the atopic injection therapy has not proved much good, but if you can provide her with a local raw honey you may provide her with some relief. She will be exposed to the local antigens and have a chance to make antibodies to make her feel a little better. Hope it works for you. Please let us know. Dr. Mark: How do you feel about treating topical, seasonal allergies with raw, unfiltered, local honey? Anecdotal evidence indicates it could be helpful. How much could we give her to eat, do you think? However, the catch is, our girl has spindle cell cancer, so we have to watch her sugar intake. Is it worth the try? She's a 41 pound siberian. We are doing the ACV wash externally. Thanks for your input! It sounds more like fleas,ken, but it might also be sarcoptic mange. Definitely not allergies if you get bites too.You need to go back with this info. Good luck. My Boxer scratches all the time now it seems like whatever she has is effecting the entire family now. Took her to the vet he says it's allergies but I don't what to do with her anymore. The babies have what look like bite marks and I get them sometimes as well. Any help? Thanks DrMark - I will definitely check it out. He is on a very low dose, 1 pill per day and the specialist has told me that giving him more than that could lead to long term issues and yes, I mean allergen injections. If you have any questions or I can help you can leave me a comment and I will get back to you as soon as I can. I am currently dealing with mange and even though he has been given medication he is still itching. I found a mixture of borax, peroxide and water on the Internet, applied it last night and he is not scratching today. I'm keeping my fingers crossed. This is a very useful hub to introduce people to the reasons dog scratch. Glad this hub was shared. My dog has horrible allergies and takes a vaccine shot every few weeks along with a daily steroid pill. He still scratches, but not as much. It took us a very long time and many tests and money to figure out what he was allergic to and now he is pretty much ok. This is a useful hub. Both of my dogs are supposed to be "water dogs", but they both hate baths. I found your video very interesting and helpful. 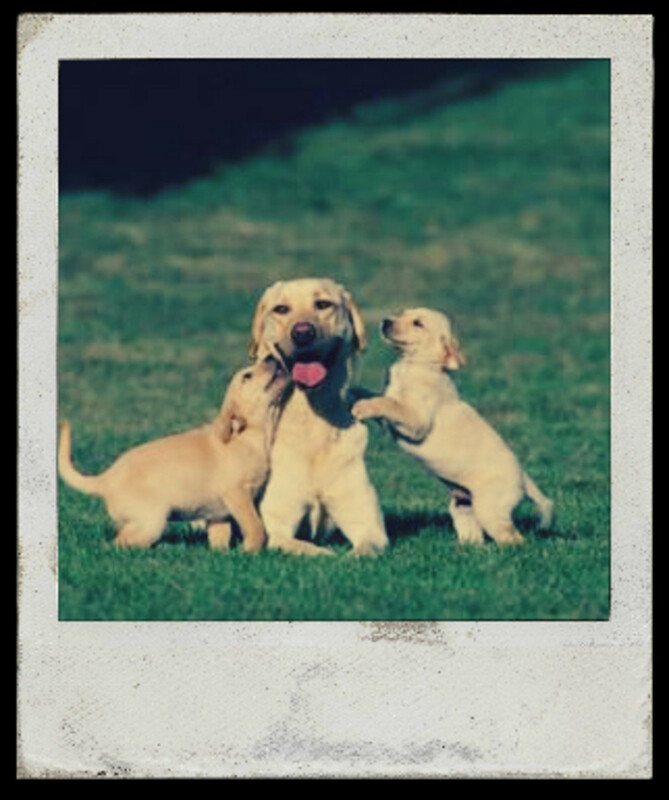 This is another great hub on taking better care of our dogs. I really appreciate all your information! Voting up, useful, interesting and sharing! I like the idea of apple cider vinegar and herbs. I think I'll try it...thanks! I am just about to publish a hub with some alternatives to the steroids. I am glad she was able to get by with just the one injections. Bella had to get a steroid shot which I dreaded but it helped in the long run to feeling better and getting her coat to look healthier. I give her derm caps. The change of food has helped definitely. I am glad she is better with the food and supplements. The vet suggested she may need to be on steroid tablets every other day or so if the itching got bad again. They are supposed to be a minor point than the shot itself, but I want to avoid those completely. We are doing pretty good. I loved watching the video of the dog afraid of the bath and as bella does, his dog looked so relieved when it was over. Thanks for coming by. 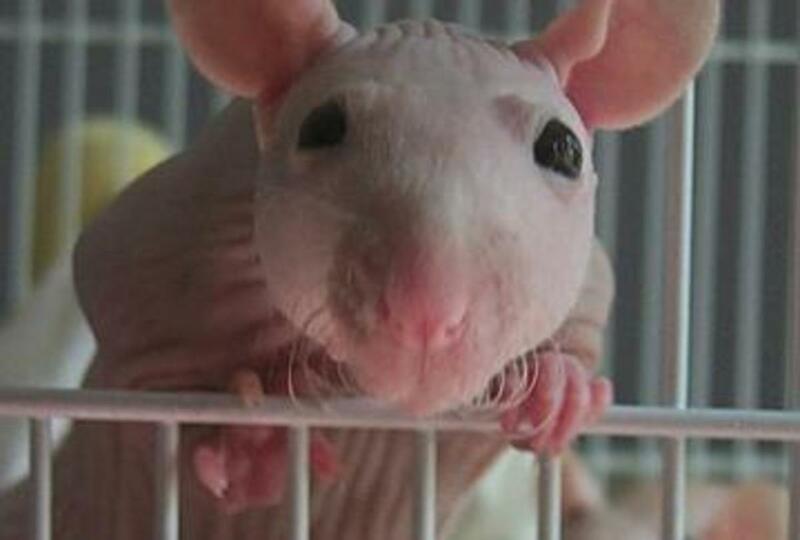 I´m glad the garlic is working for your friend´s flea problems. Dr Mark thank you for this very informative hub. I have put a little garlic in their food, it seems to reduce the flea problem! Up, interesting and useful. Great hub as always DrMark. My puppy has dry, itchy skin, and I've been using Vitamin E on it which seems to help tremendously. But her skin is mainly dry. I'm going to try the vinegar as a flea control. I really don't like giving her Advantage and it doesn't work all that well anyway.